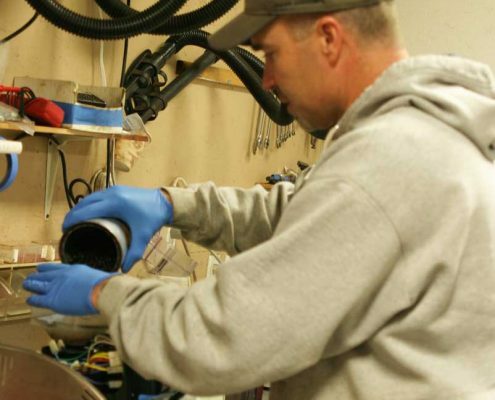 Exceeding expectations since 1997, Espresso Resource NW can repair and service your espresso machine. 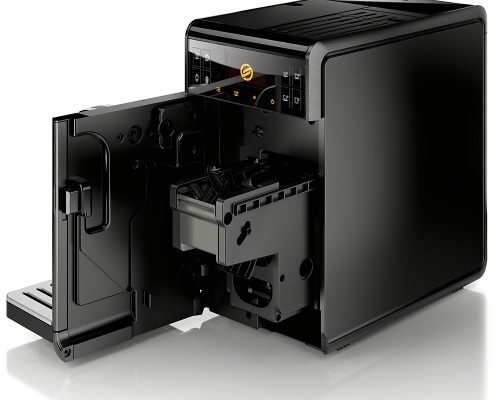 Espresso Resource NW is a certified espresso machine repair facility and service center for Saeco, Starbucks, Gaggia, Solis, Ascaso, Delonghi, Pasquini, Spidem, Rancilio and many other brands of espresso machines. Our service department is well equipped to offer you the shortest possible turn-around time for your espresso machine repairs. We understand what it means to be without espresso in your home. We get it. No worries, we’ll have your machine fixed and shipped in no time. Doesn’t matter where you bought your machine, where you live or how long you’ve had it, our professional and courteous staff will exceed your expectations every time. Fill out the convenient online form to the right and our expert tech will give you the closest possible estimate. 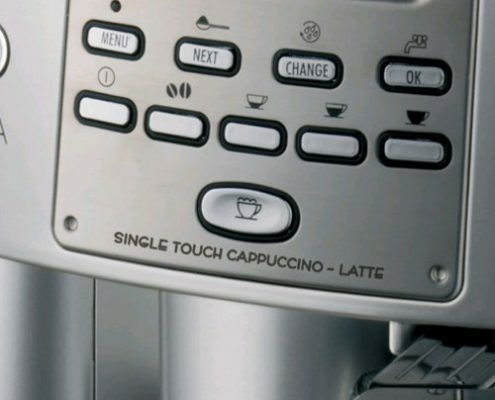 Or talk to Joe in person by calling TOLL FREE 1-866-289-0262 to get espresso machine support. No automated system to spend all day going through. You will get a HUMAN on the other end. That is, unless we’re elbows deep in a machine during business hours. But rest assured, we’re great about calling you back in a timely fashion, at least within 1 business day. Or stop by in person during business hours, we love visitors! Espresso Resource NW does not repair shavers, vacuums, or toasters. We repair Espresso Machines. Well. 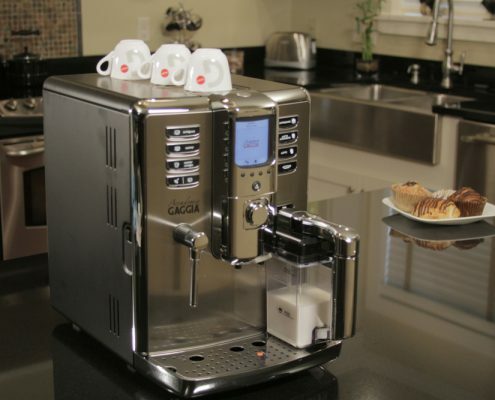 We’re an authorized Service Center specializing in fully-automatic and semi-automatic home espresso machines for Starbucks, Saeco, Gaggia, Solis, Ascasso, Delonghi Super Automatic and Spidem (among others). We could choose other brands to repair but we’re good at what we do and have chosen to specialize in these brands alone to service, sell and repair. We provide easy how-to-ship instructions on our Repairs and Service page, including a video on how to prep your machine before boxing it up. Your espresso machine out of service is hassle enough, we want your repair to be the easy part.